Mapwize is the proud recipient of the first "Pitch in the Plane" prize. 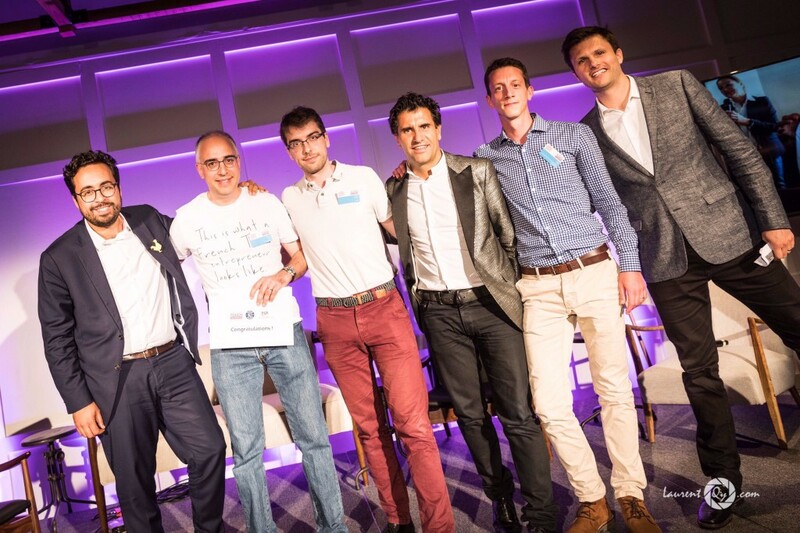 This contest, organized in conjunction with the French Touch Conference, included seven startup finalists who had to pitch their respective solutions on board a Paris-New York flight in front of investors and business leaders. This award, presented by the Digital Minister, Mounir Mahjoubi, will enable Mapwize to benefit from the financial and operational support of the various event partners as well as that of the INPI to help get setup in the US. In addition, Mapwize will receive 500,000 Avios miles, equivalent to 20 round trips from Paris to New York offered by the British Airways OpenSkies company. The second annual Viva Technology event was recently held in Paris, welcoming more than 70,000 visitors. Mapwize was the official provider of the event's mapping solution, accessible via the Swapcard application. 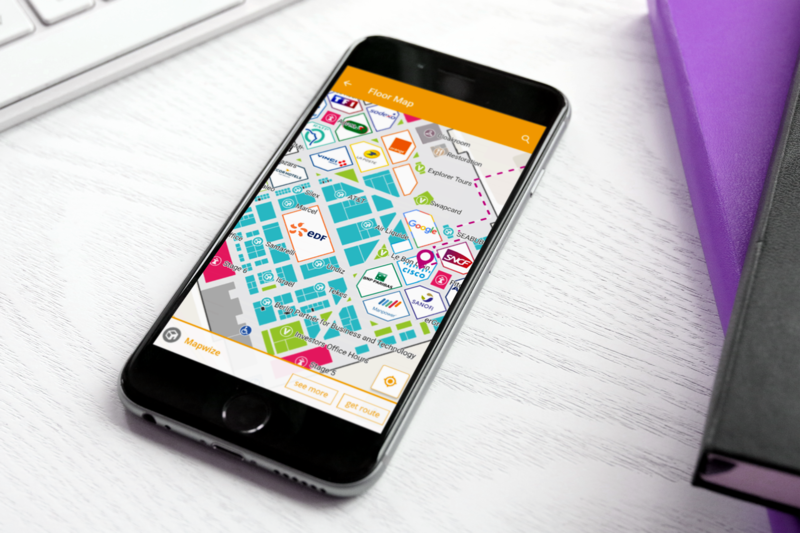 Mapwize was a big hit at the event, with its orientation application being used more than 30,000 times throughout the conference. In addition, several hackathon teams used the Mapwize framework as a foundation for their projects. Mapwize also conducted real-time and large-scale geolocation demonstrations using the Cisco CMX solution. During the event, Cisco impressively provided precise geolocation results thanks to 230 WiFi access points dispersed throughout the location. 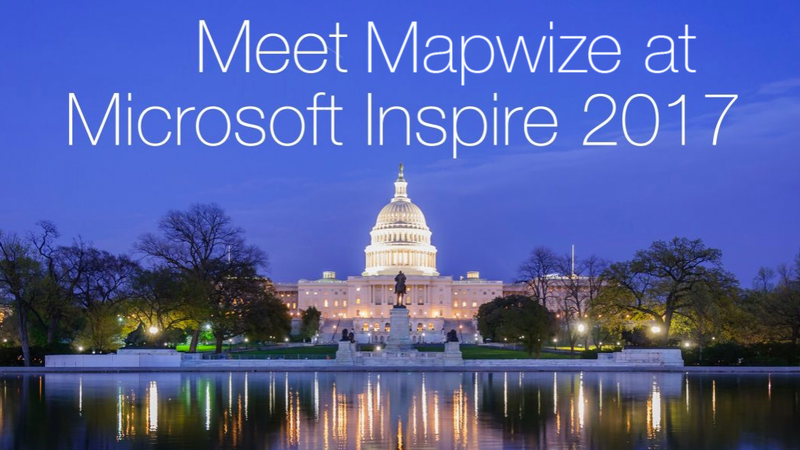 The Microsoft Inspire event is taking place in Washington, D.C. from July 9 to 13. Microsoft Inspire brings together partners, employees, as well as industry experts for a week of networking, learning, and collaboration. Mapwize will be included among the list of participants and are hoping to meet many people who share an interest in their technology and solution.